And then I'll throw and awesome party. Promise. 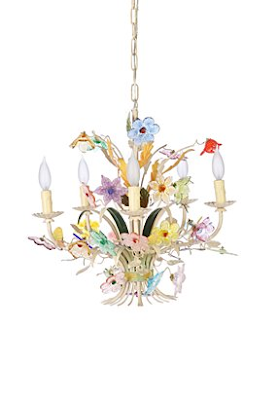 Jouex Jardin Chandelier, $795 (was $1598) at Anthropologie.